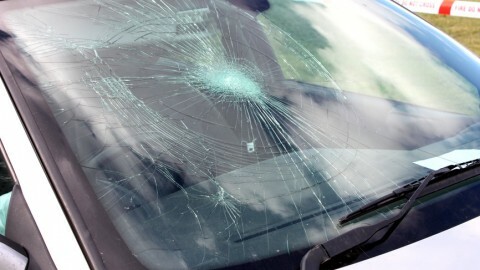 A rock falling from nowhere directly hits on your windshield. Damn! 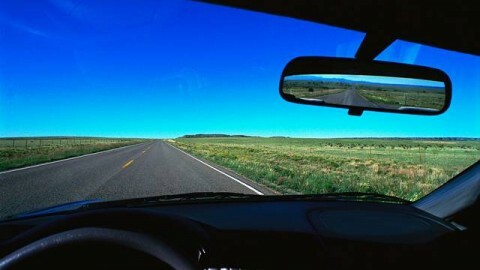 Now your windshield cracks and you are on the long road home. 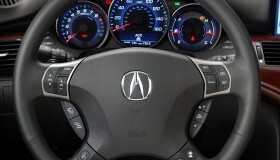 Can I keep driving or what should I do? 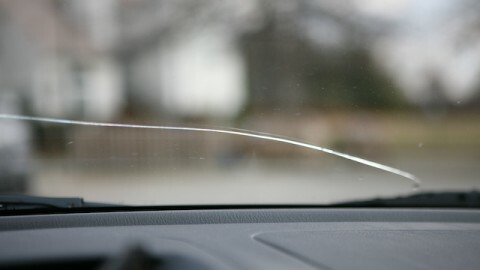 If you’re going to drive your car before you repair the windshield, make sure the crack or chip doesn’t interfere with your view. 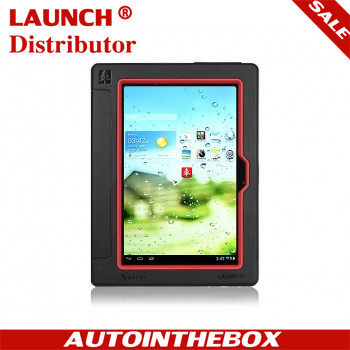 Protect against dirt. Dirt that gets into a crack or chip can make it more difficult to repair. Placing a small piece of clear tape over the point of impact can help, but make sure that the tape doesn’t block your vision when you’re driving. 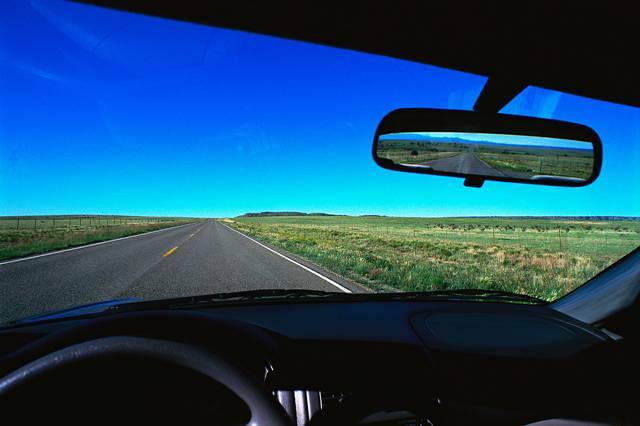 Contact an auto-glass provider for windshield repair or replacement. Look for a glass installer that is AGRSS-registered and has National Glass Association-trained technicians. Many glass installers offer mobile service and will come to you. Don’t ignore the problem. Small cracks and rock-chip “bull’s-eyes” can spread if not repaired. 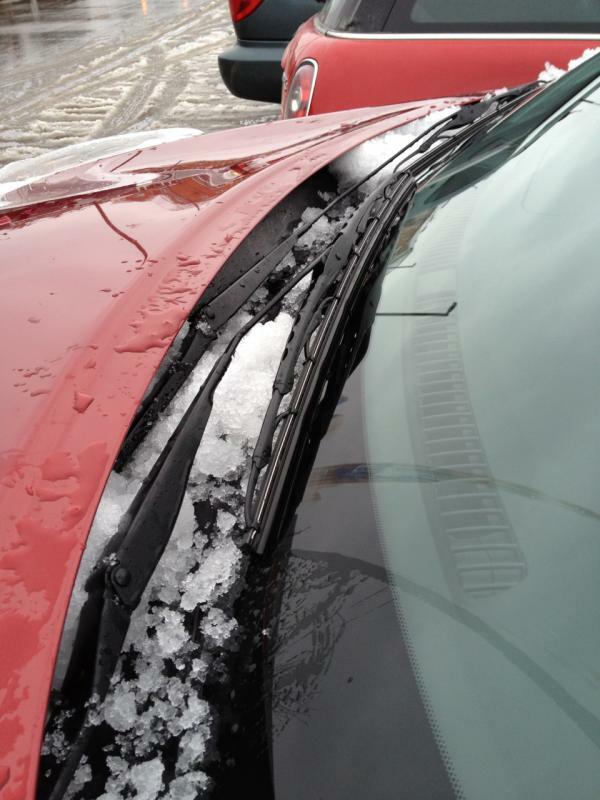 Large cracks can affect your visibility and may even result in a traffic violation. Don’t drive the car if a crack is longer than 12 inches or if a chip is larger than a quarter. 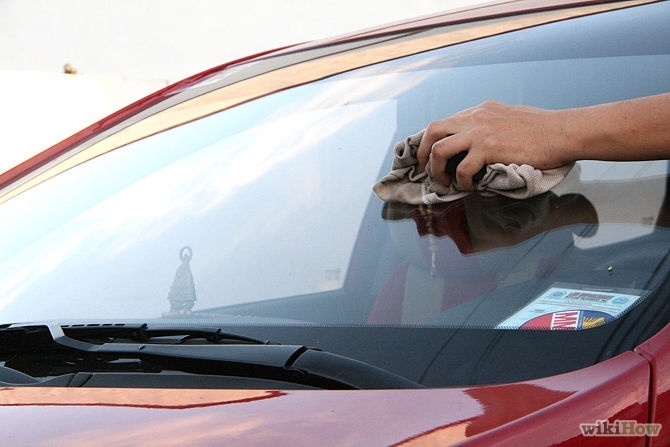 The integrity of your windshield has likely been compromised. 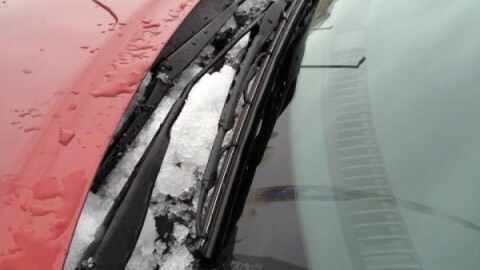 Don’t blast your air conditioning or use your defroster on high. 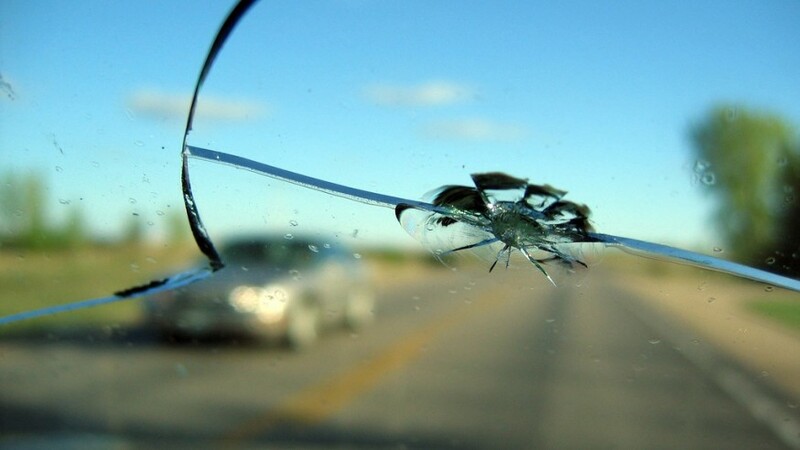 Extremes in temperature are never a good thing for a cracked or damaged windshield. If you must defrost your windows, warm the car up gradually by using the heater. 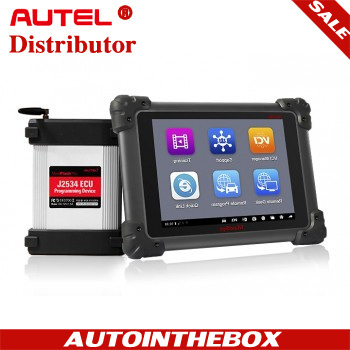 Don’t jolt your car or windows. Try to avoid slamming doors with the windows all the way up. Creating extra pressure inside the vehicle in this way can cause the crack to spread. Don’t wash your vehicle. 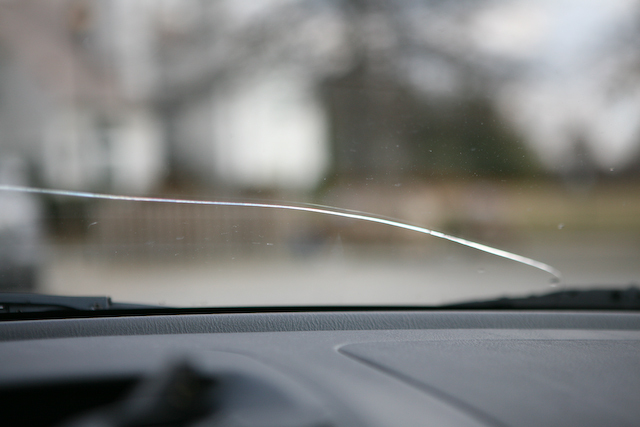 Water in the damaged area can cause your windshield to crack further. Don’t repair cracks longer than 12 inches or chips larger than a quarter. 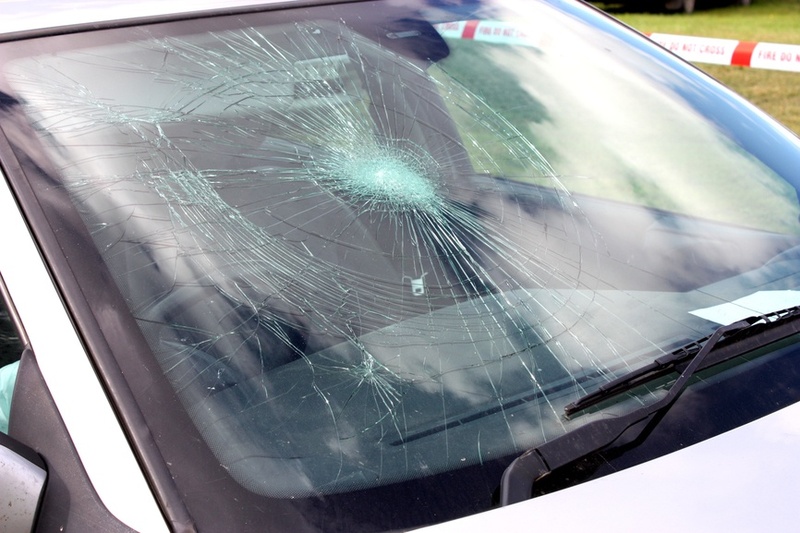 Have your entire windshield replaced. 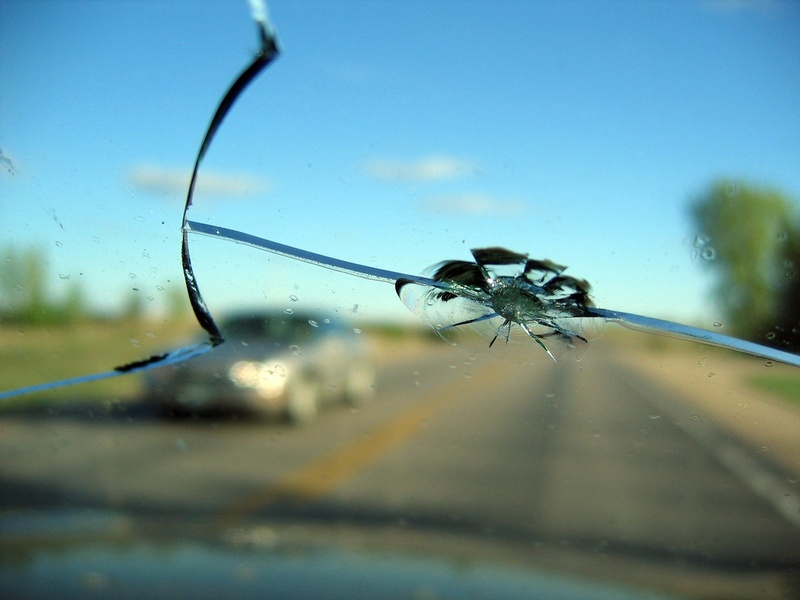 Don’t go to a general mechanic for windshield repair or replacement. 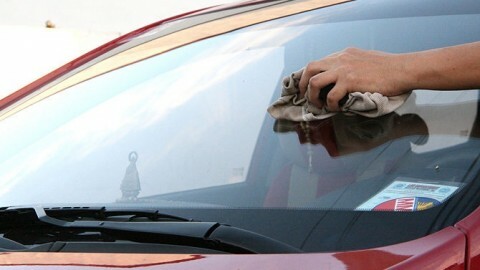 Use an auto-glass-repair specialist. 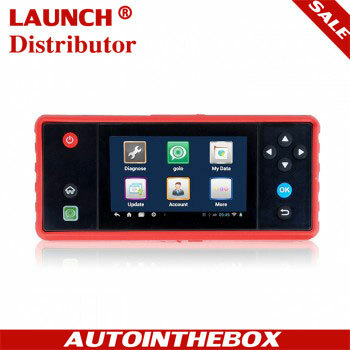 Previous PostWhy does the car alarm keep sounding off?